Update 2018-10-24: Marathon Runners cause limits to be exceeded. Details below. For those who don’t know, the EU set ambient NOx level limits to 40 µg per cubic metre. The limit have recently been (ab)used by Lawyers Without Reason (DUH) to take legal action against German communities, having them ban certain types of vehicles; notably diesels. DUH threatens to sue cities if they fail to do something to reduce NOx levels. 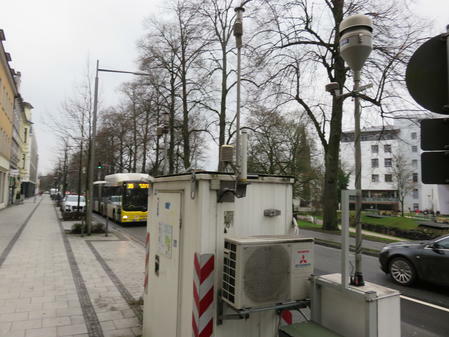 Germany differs somewhat from other EU countries in that their Feral Environment office positions the metering equipment directly at the side of the road whereas in e.g. Thessaloniki (Greece), air quality measuring equipment is located on top of the 4th floor of a university building. 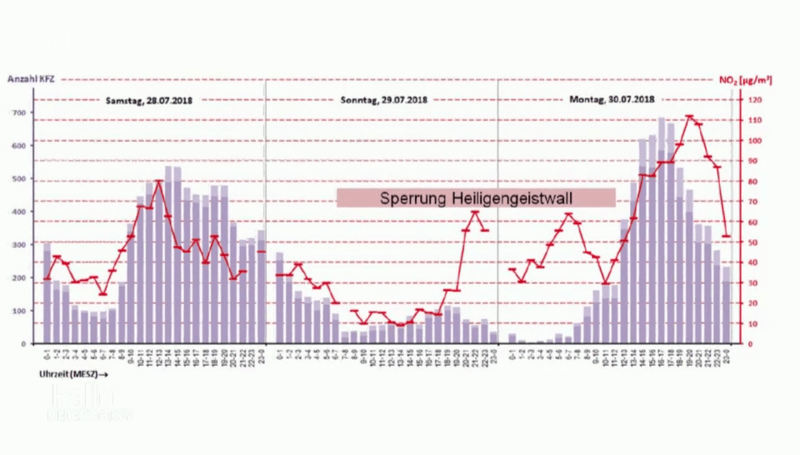 German Science Skeptical Blog writes about a the German city of Oldenburg (Lower Saxony) which noticed that the permitted limit was exceeded at times when the road was closed to traffic; exceeding 60µg/m³; and adding traffic appears to have initially lowered NOx levels. City authorities have confirmed with the Environment Federal Office that its metering equipment is regularly checked, calibrated and certified to be operating correctly. So here you have another case of an arbitrary limit set so low that it’s within “natural” variation and has little to nothing to do with the purported “damage”. The indoor levels for NOx in the EU are allowed to be as high as 960µg/m³ in the workplace and in the home. The vast majority of people arguably spend much more time at work and at home than at the kerbside. Update 2018-10-24: Marathon Runners cause limits to be exceeded. That’s right. Same road was closed in the morning for a Marathon and an average level of 37 µg/m³ was recorded, just under the 40 µg/m³ permitted. Levels peaked shortly after the event at 54 µg/m³. 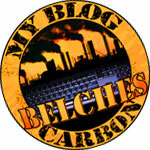 This entry was posted in Environment, Mobility, Securing Liberty and tagged chemophobia, Emissions, EU, Motoring. Bookmark the permalink.